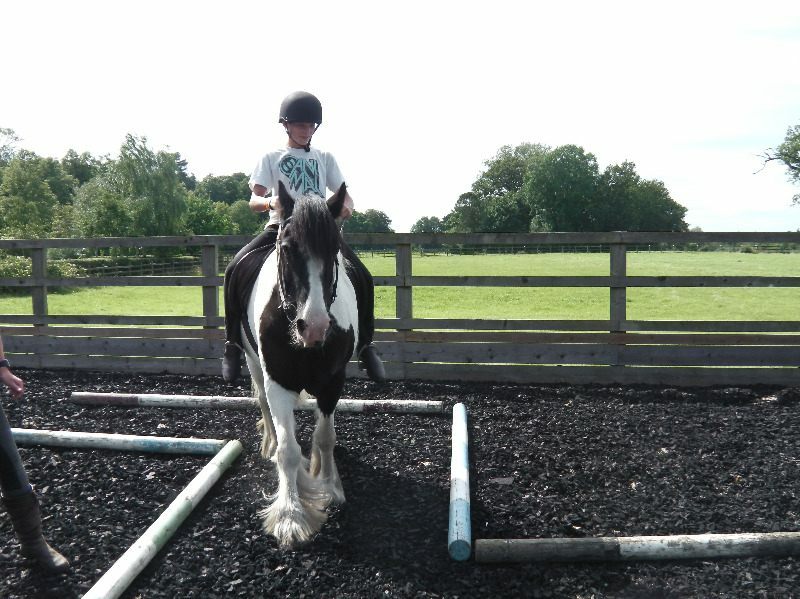 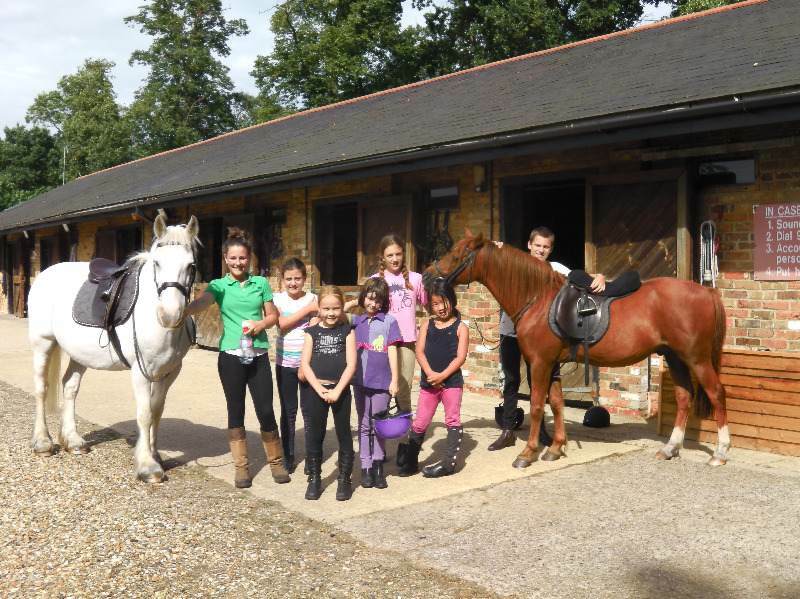 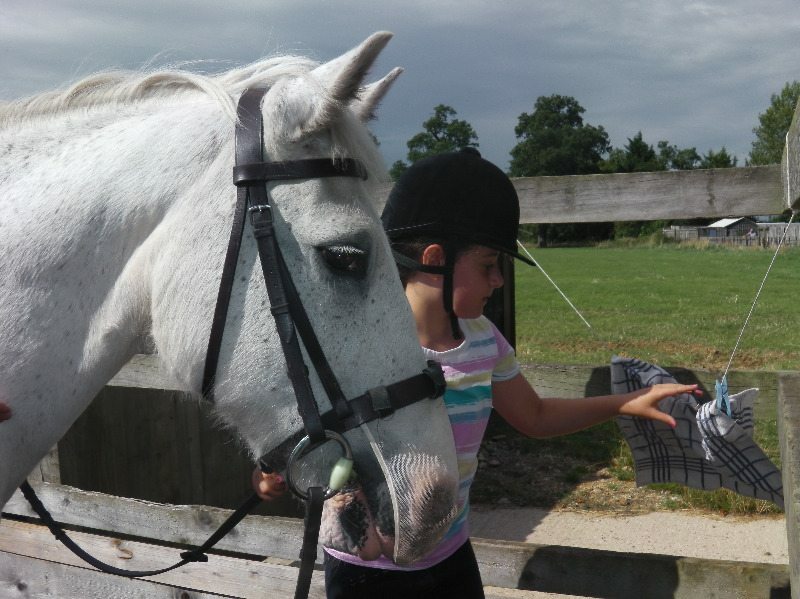 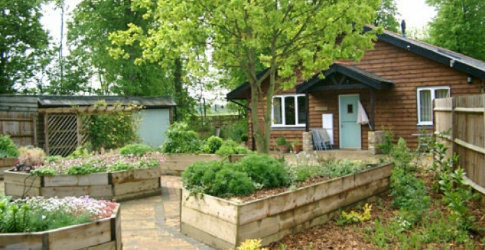 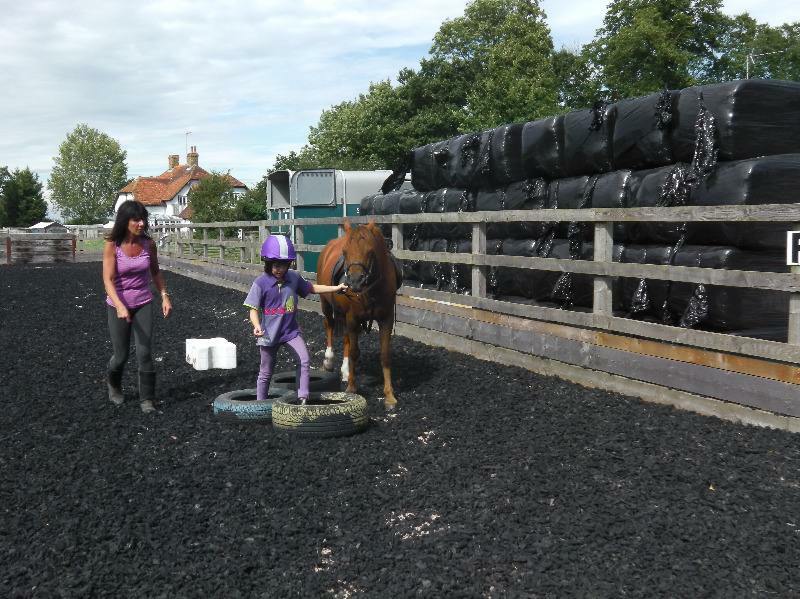 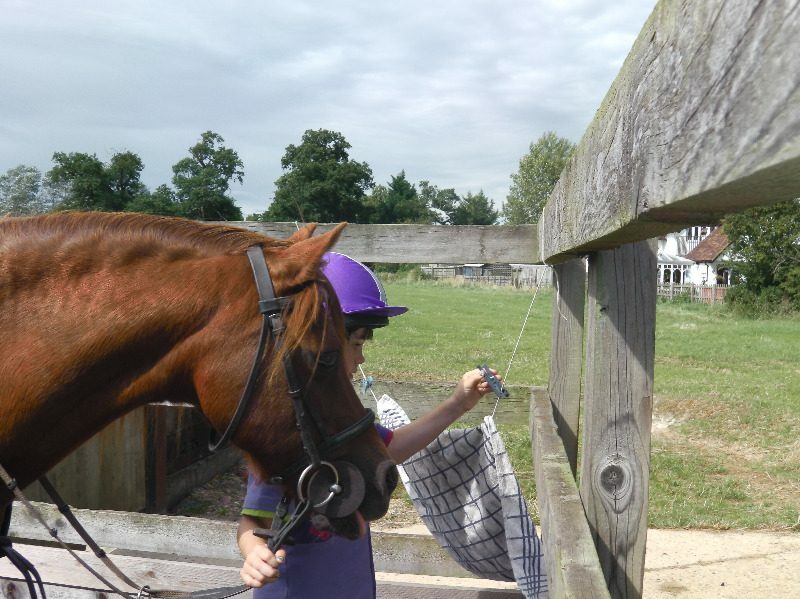 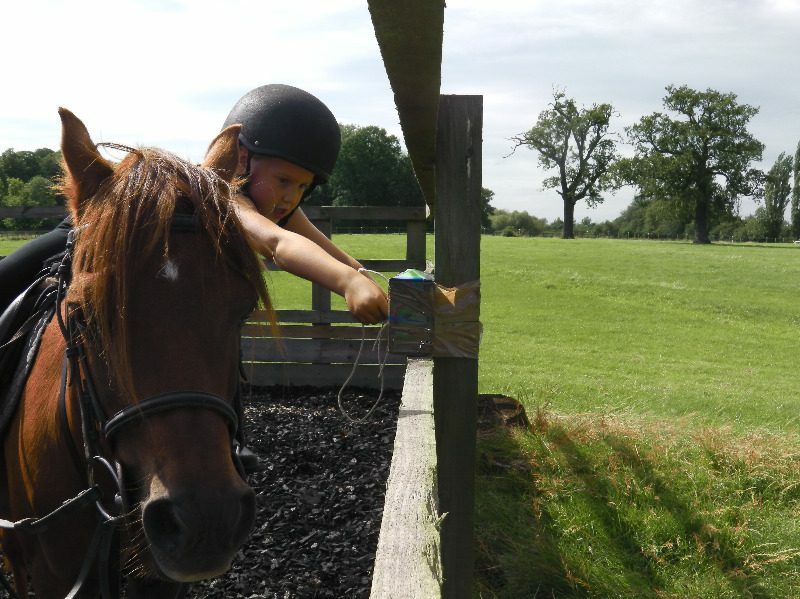 Petasfield Stables is a Pony Club approved centre which allows children that don't have their own ponies to take part in all the Pony Club activities. 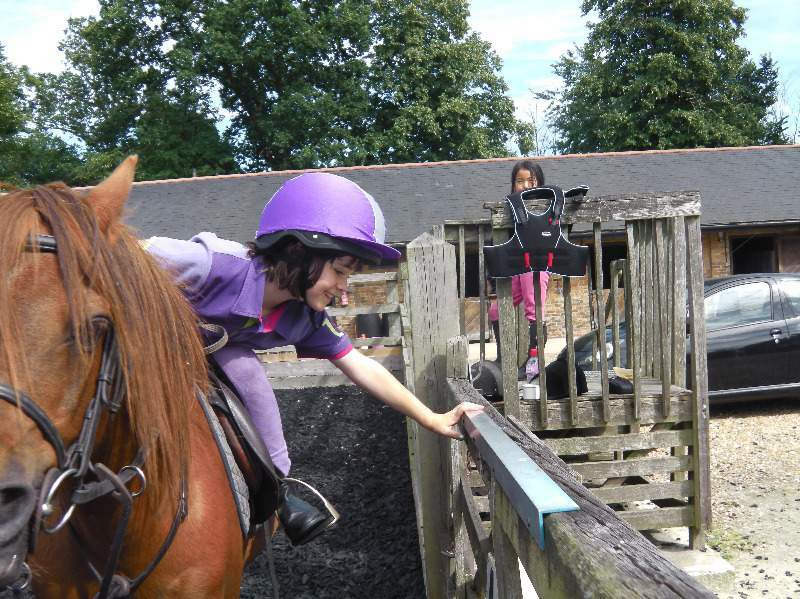 We run Pony Club on a fortnighly basis on either a Saturday or Sunday morning throughout the year. 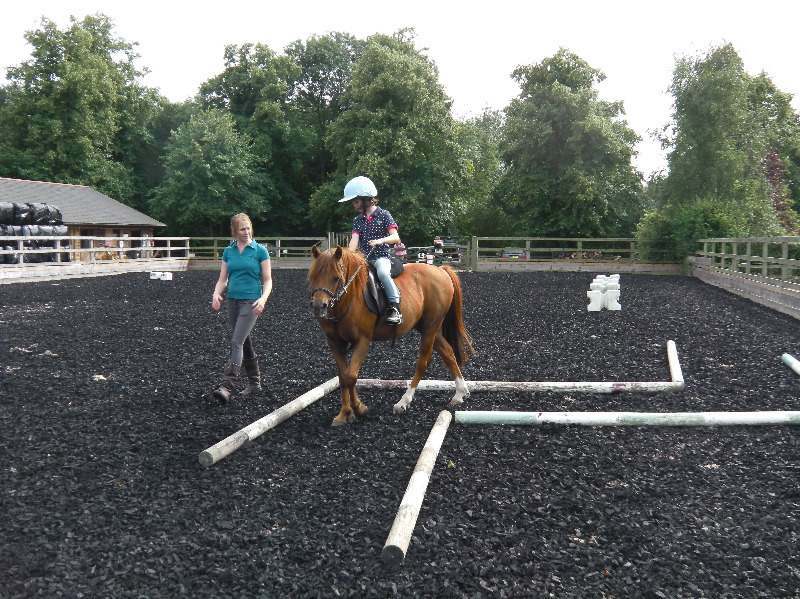 Each session will help the members to work towards acheivement badges and progressive tests. 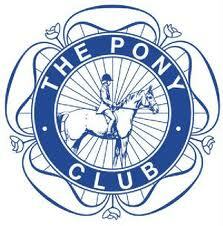 This is pony care only and does not involve riding. 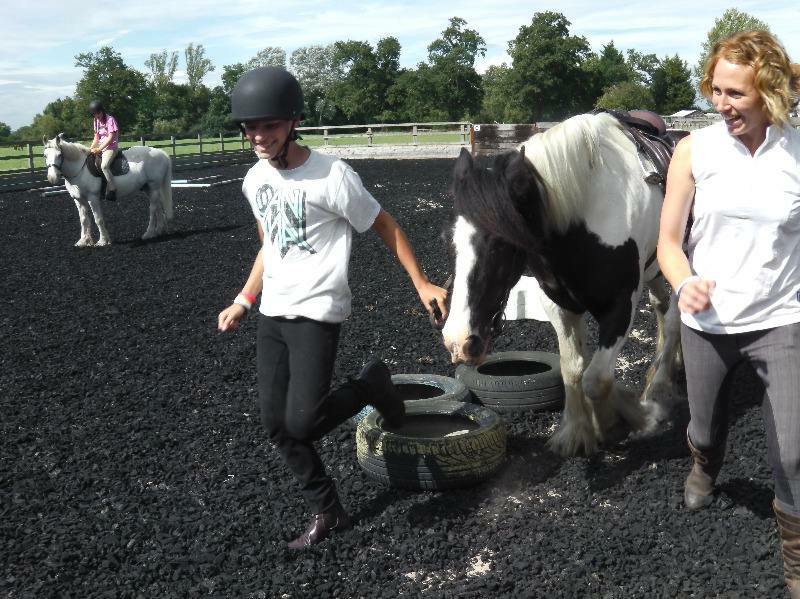 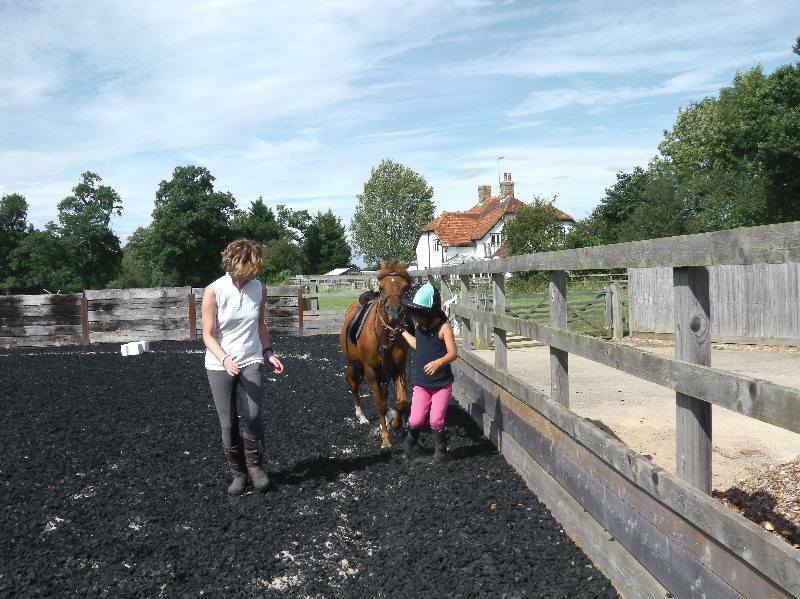 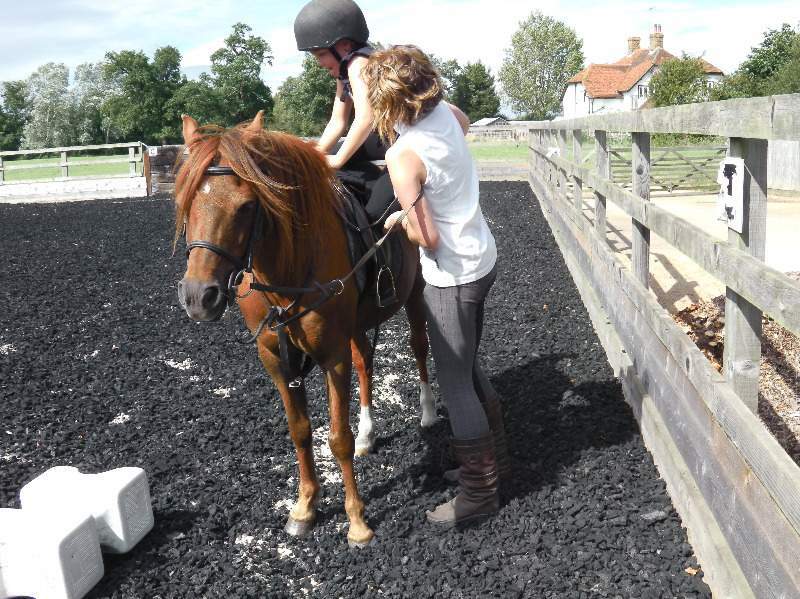 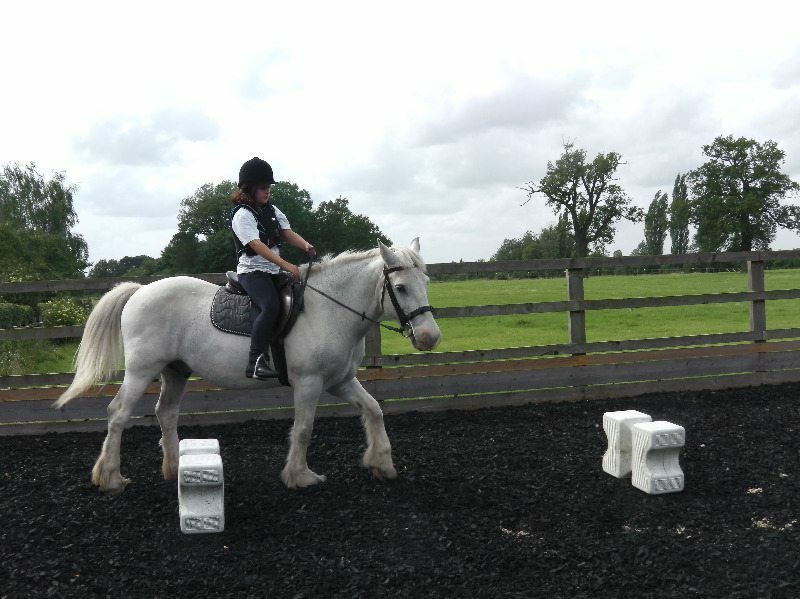 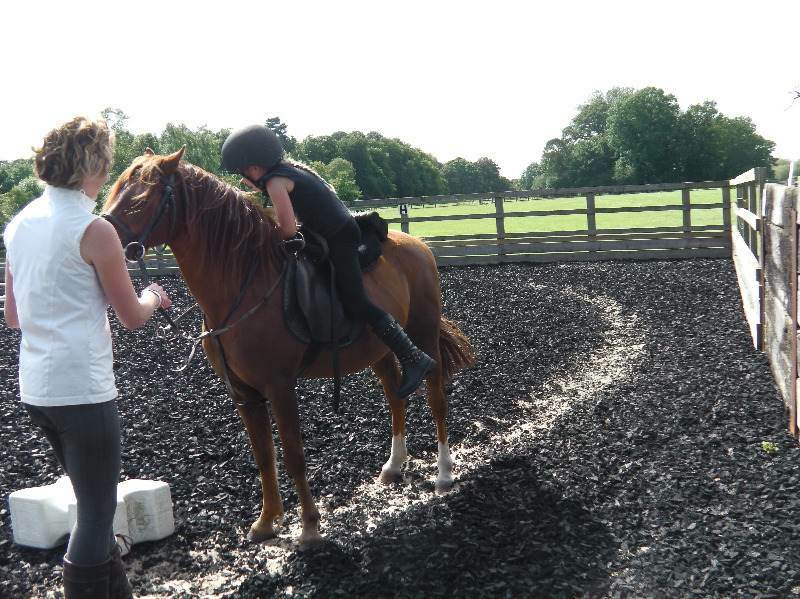 If you would also like riding lessons then we arrange these for a different time.